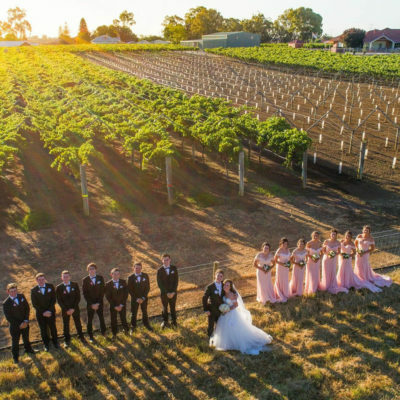 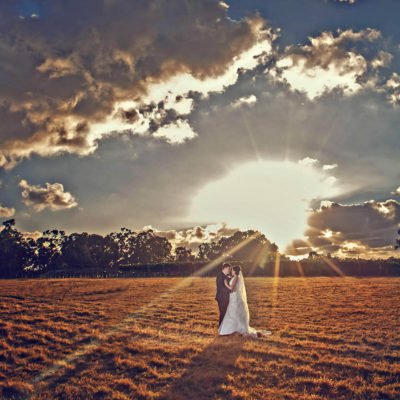 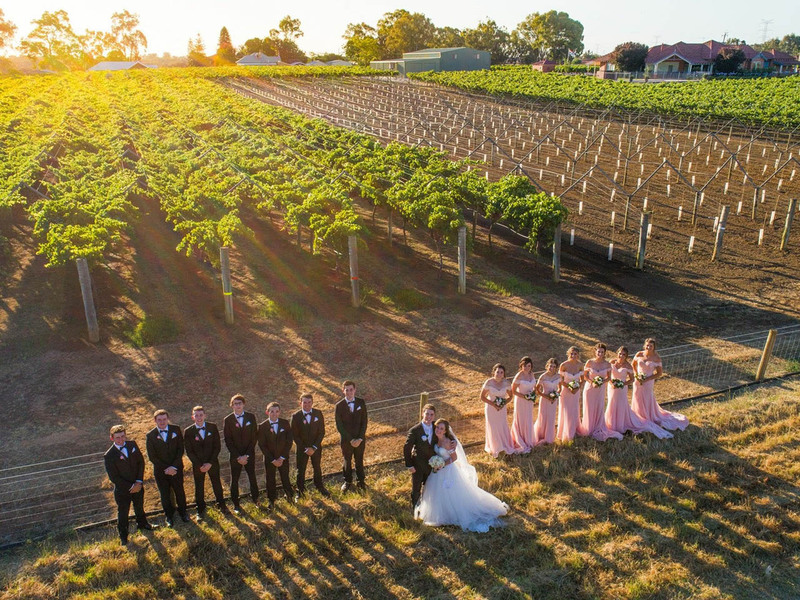 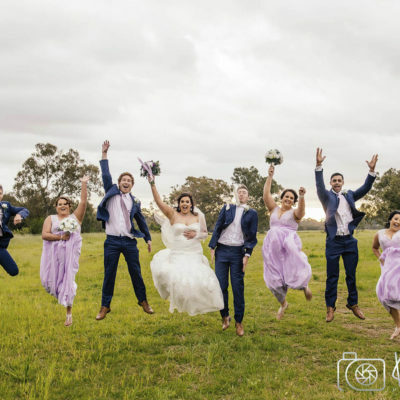 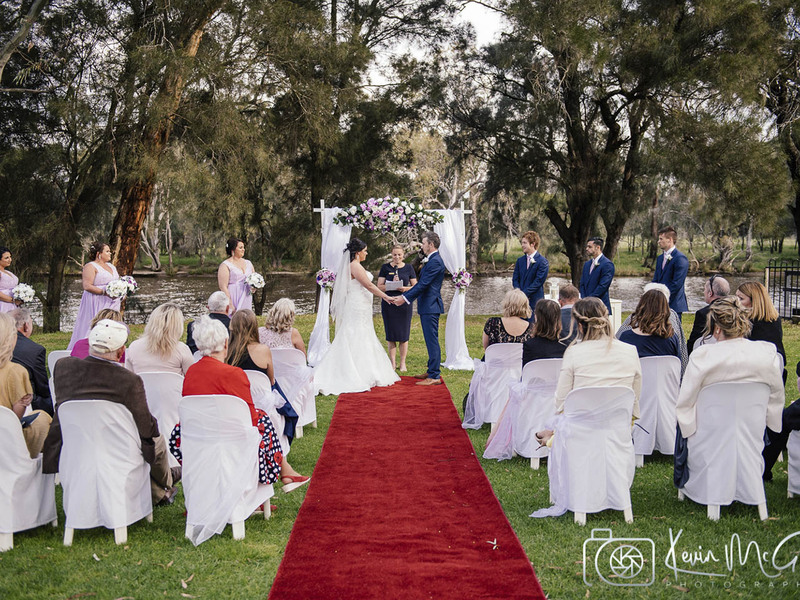 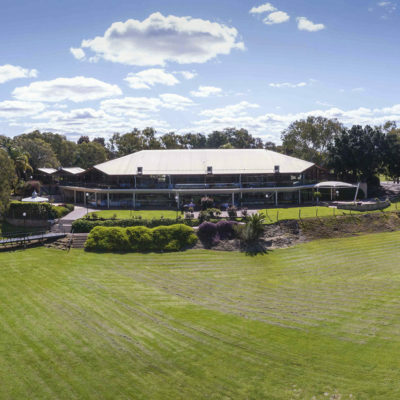 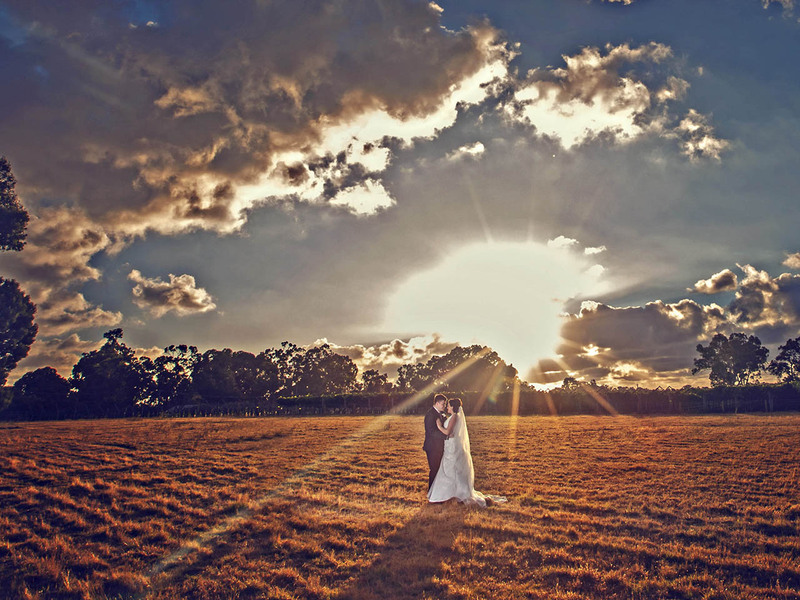 Mulberry Estate is a stunning Swan Valley wedding venue, set amongst picturesque countryside on the banks of the Swan River. 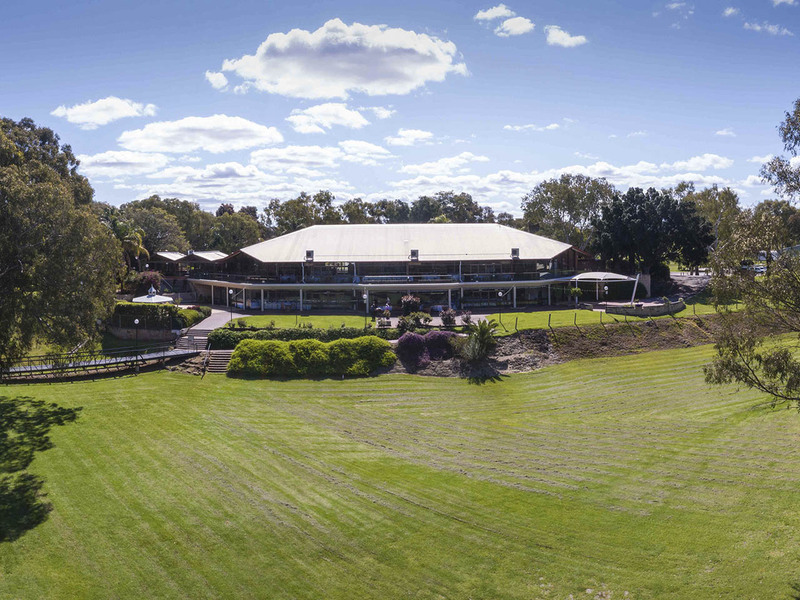 Every room boasts floor to ceiling windows allowing you & your guests to enjoy amazing views over the large open spaces & manicured lawns. 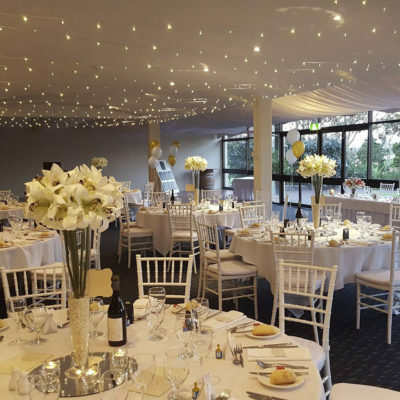 The Champagne Room is just beautiful, for smaller more intimate receptions with a draped ceiling & fairy lights this room is so romantic you’ll feel like you’re a million miles away. 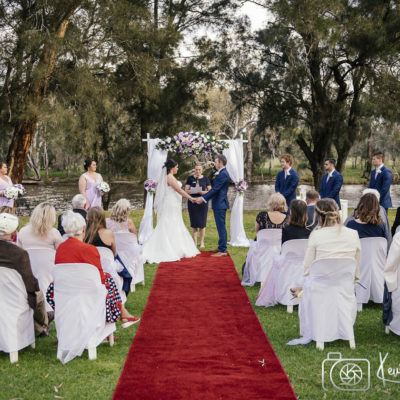 Situated on the ground floor with your own private driveway, dance floor & bridal suite with views of the Swan River and gardens. 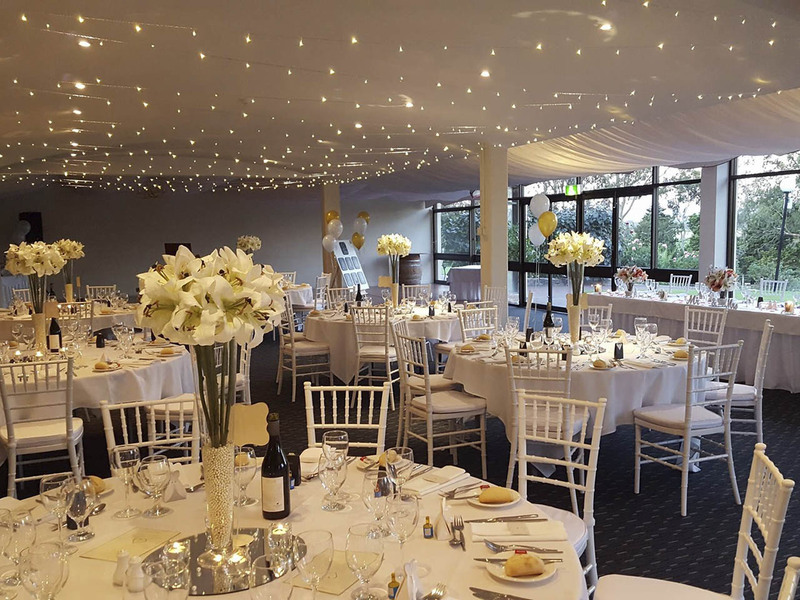 The Champagne room is a popular choice for weddings with your own private courtyard for pre-dinner drinks while you wonder the grounds for stunning photos.